Now that the 2013 Farwest Trade Show has come to a close, we’re taking a moment to catch our collective breath and look back at some of the highlights of the 41st annual event, which took place this past week in Portland, Ore.
Two days before the show floor opened, activities kicked off on Tuesday, Aug. 20, as busloads of attendees ventured out of the city to the “Heart of the Valley” for the first of three Farwest-sponsored Nursery Tours. Participants enjoyed up-close glimpses of Oregon’s nursery industry, from resplendent show gardens to state-of-the-art propagation facilities and football field-sized Cravo greenhouses. Thursday morning started bright and early with the Farwest series of Professional Development Seminars covering a wide range of topics and featuring some of the industry’s brightest expert minds. Seminars were conducted in both English and Spanish, and many attendees took advantage of the ability to earn Continuing Education/Recertification Credits. Thursday was also the day when we threw open the doors to the show floor. More than 500 exhibitors representing all aspects of the green industry displayed their wares and services at the Oregon Convention Center. 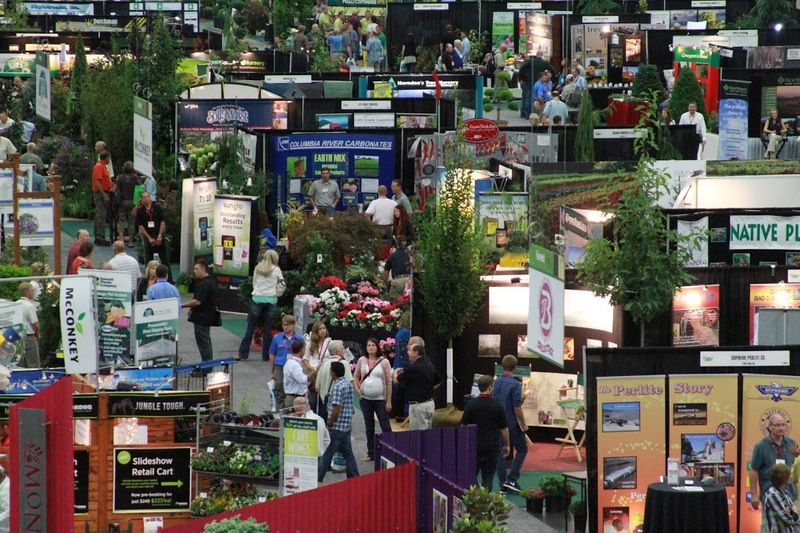 Overall, attendance was up by a whopping 15 percent over last year’s event, signaling an encouraging, positive shift in the nursery industry. Click here to read a full recap of this year’s Farwest Trade Show accomplishments.